Operation "Find a New Living Room Rug" has been in progress for quite some time now. 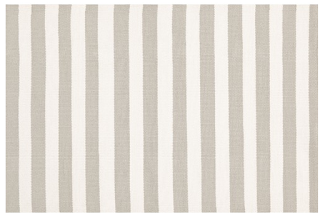 I think rugs and sofas are my hardest purchasing decisions. Because of their size and price tags, I know I can't make a flippant decision that I may want to change in a few weeks. So I think and think and think about what would be best. Well, months later, I believe I've narrowed it down to two options--both of which are illustrated in this photo from the home of interior designer Mark D. Sikes, featured in Lonny a few months ago. The first is a bold stripe option. 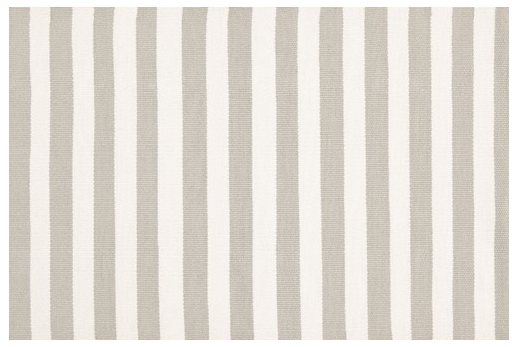 I love a good stripe, and I think the simple pattern would bring some interest to the space without competing too much with the other patterns in the room. I'm really liking this Dash & Albert option--and it's indoor/outdoor so it will wear and wash well! 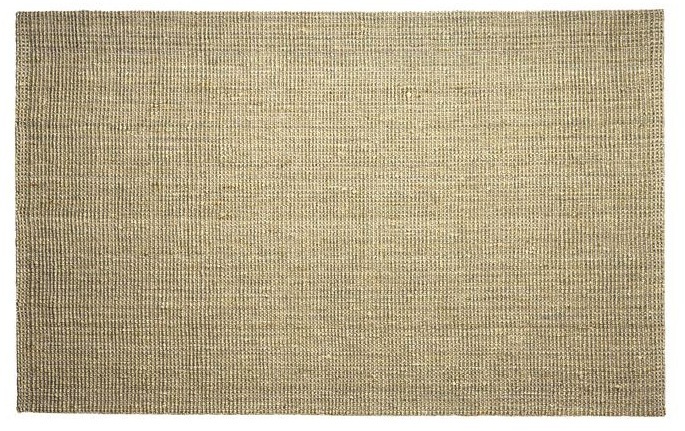 The other option is a tried and true natural woven rug like this. 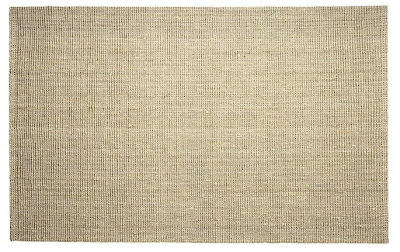 The one that I recently got rid of was a woven jute rug, and I used it for nearly 10 years in over 5 different spaces with no issues. I think the simple style would be good for transitioning the look of the space should I change my mind down the road. It would also work well with the nearby existing rugs (we have a somewhat open floor plan), but I can't decide if I want to stick with what I've always used or switch things up. My goal is to decide by the end of the week. Perhaps by giving myself a deadline, I'll finally pick one out! In other decision making news for the house, we're in the midst of picking out new paint colors for several of the rooms, one of which being Jon's "man cave." I asked Jon what color he'd like to paint the space, and he enthusiastically replied "black!". This should have come as no surprise seeing as it is his favorite color...he has tons of black shirts, a black car, black phone case...you get the drift. However, this time I think he was trying to get a reaction out of me. "Yeah, maybe" I replied with my wheels now turning. He was a bit surprised by my response. 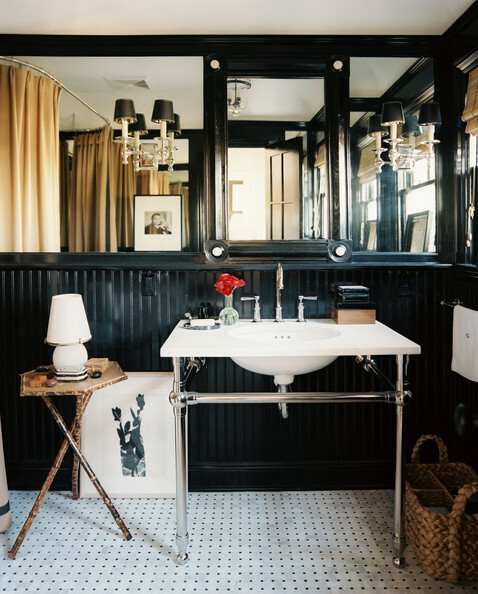 Little did he know that I have been swooning over black rooms for awhile now, specifically this bathroom, also by Mark D. Sikes. If we had more light in our big guest bathroom, I would paint it black in a heartbeat. In fact, we already have the beadboard in there, but I know our current tile and poor lighting would make it look like a dungeon instead of a delight like Mark's. Oh well. A girl can dream.